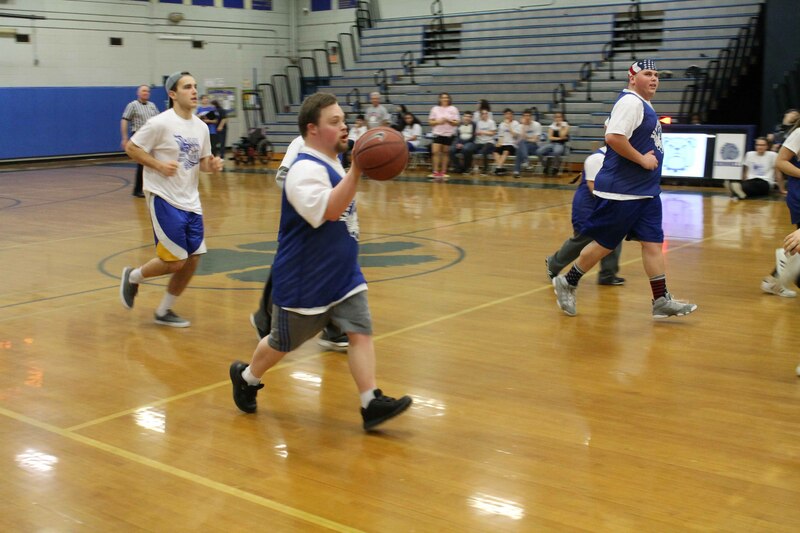 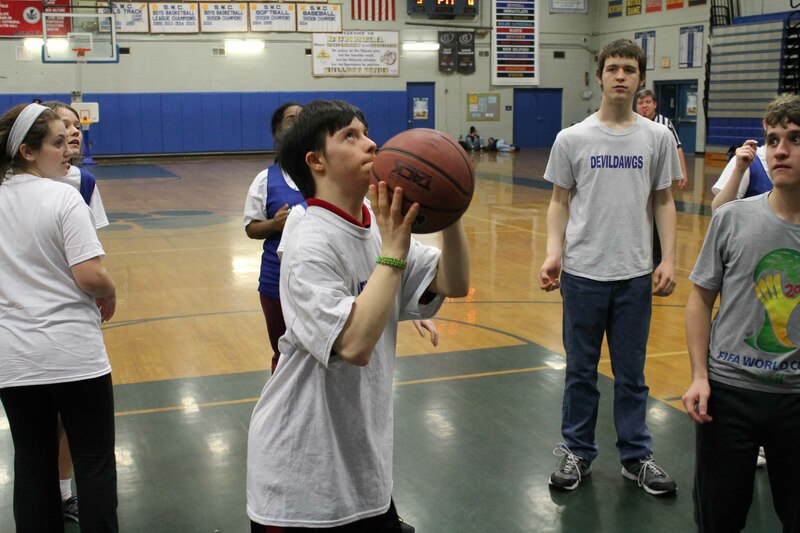 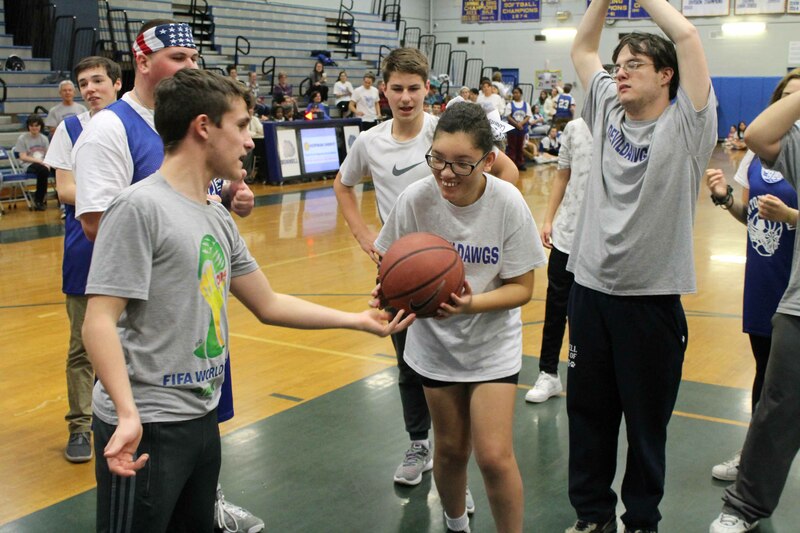 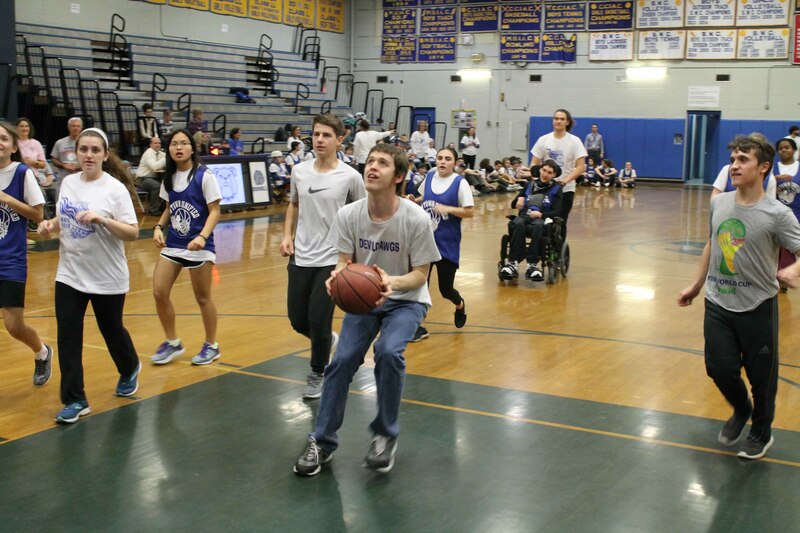 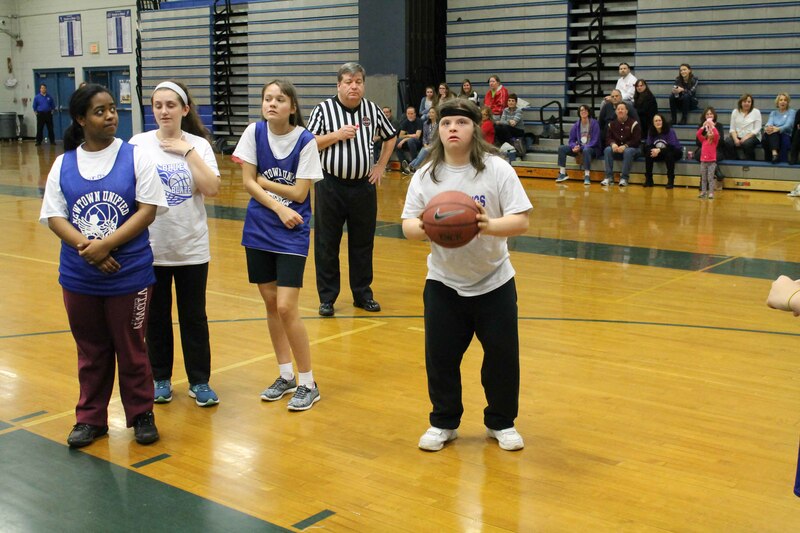 A fun time for all on Tuesday, January 23 at the Newtown vs Bunnell/Stratford Unified Basketball Game held at Bunnell High School. 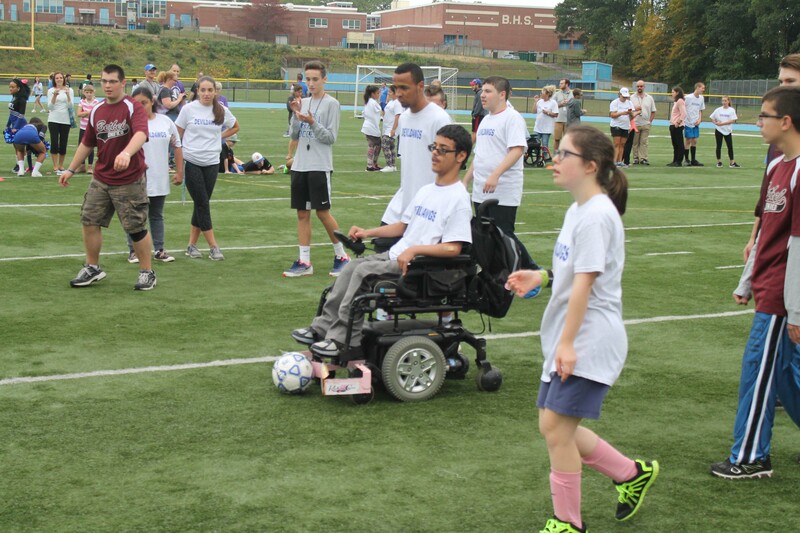 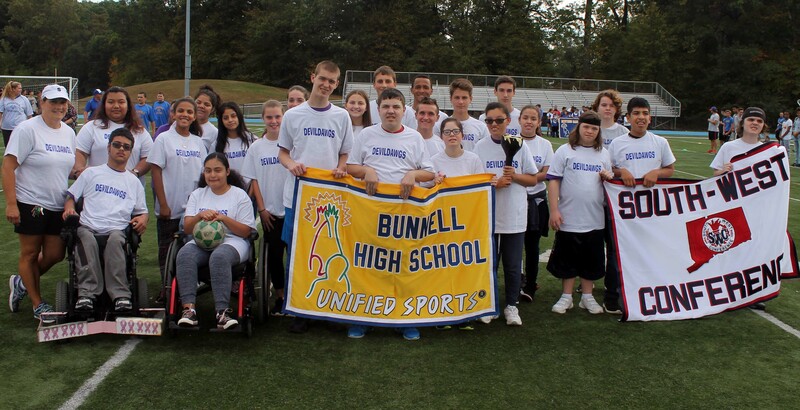 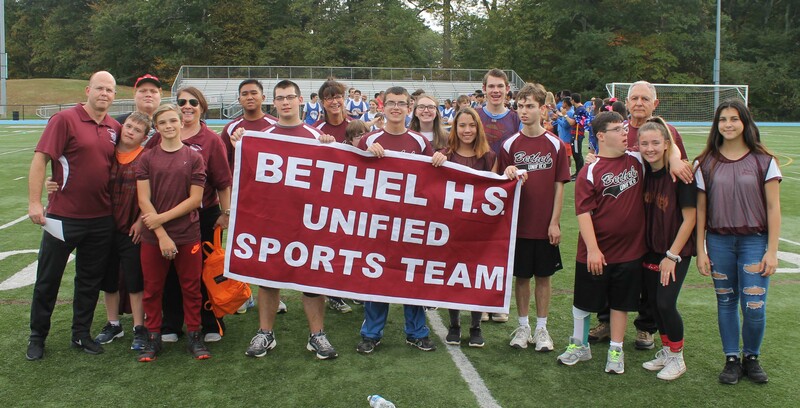 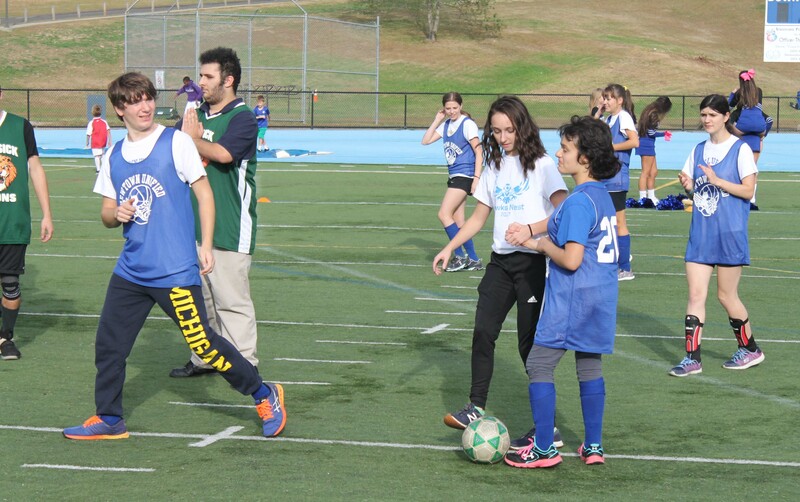 The SWC hosted its annual Unified Sports Soccer Tournament at Bunnell High School on Wednesday, October 11. 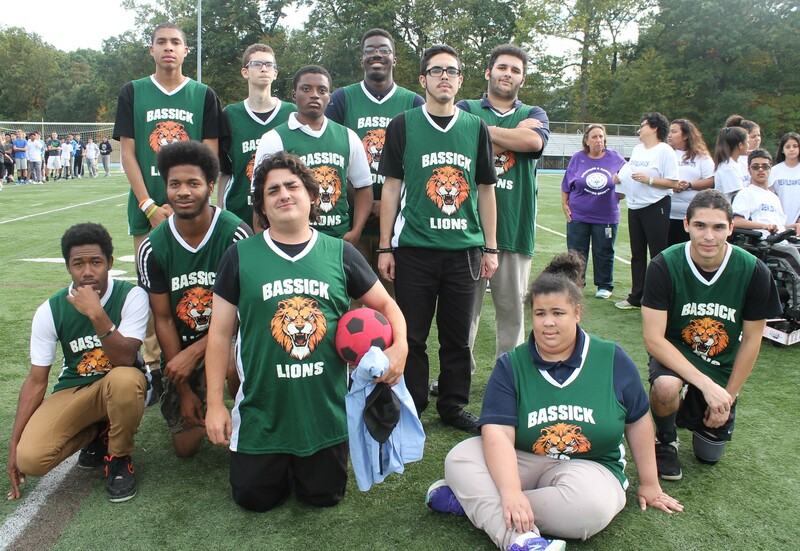 Bethel, Brookfield, New Milford, Newtown and Bunnell/Stratford participated as well as Bassick High School from the FCIAC. 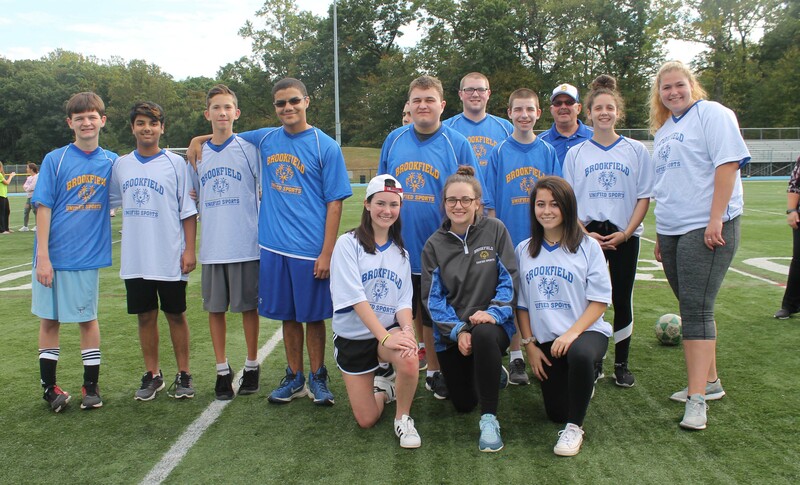 Each team played 3 or 4 games and all athletes left with a medal and snack bag. 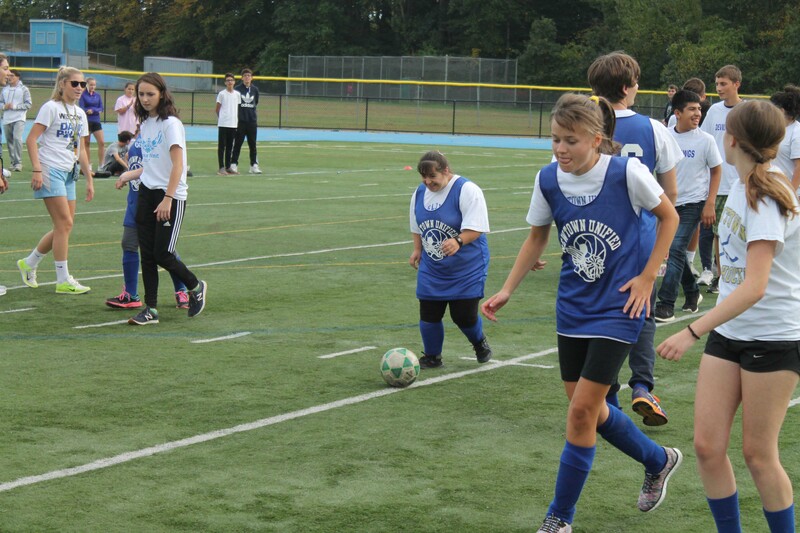 The games were competitive, the skills of the players continue to improve and good sportsmanship was shown by all.